Welcome to the Law Office of Emmanuel F. Fobi. 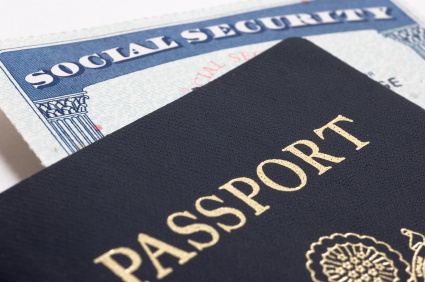 Our law office provides a full range of services, including: Fiancee Visas, Family-Based petitions and applications for Lawful Permanent Resident Status, Naturalization, Consular Processing, Family Unity Benefits and Employment options. We are Oxnard Immigration Attorneys . Litigation and Immigration Court Services include: Asylum, Removal/Deportation defense, Appeals and Federal Court Actions related to delayed or denied immigration matters. Some immigration applications and benefits have time limits and restrictions, so please contact our office as soon as possible to discuss you immigration matter! All members of our staff are fluent in Spanish and many of us speak other languages as well.